A few weeks ago, I stayed overnight with a friend for logistical purposes. 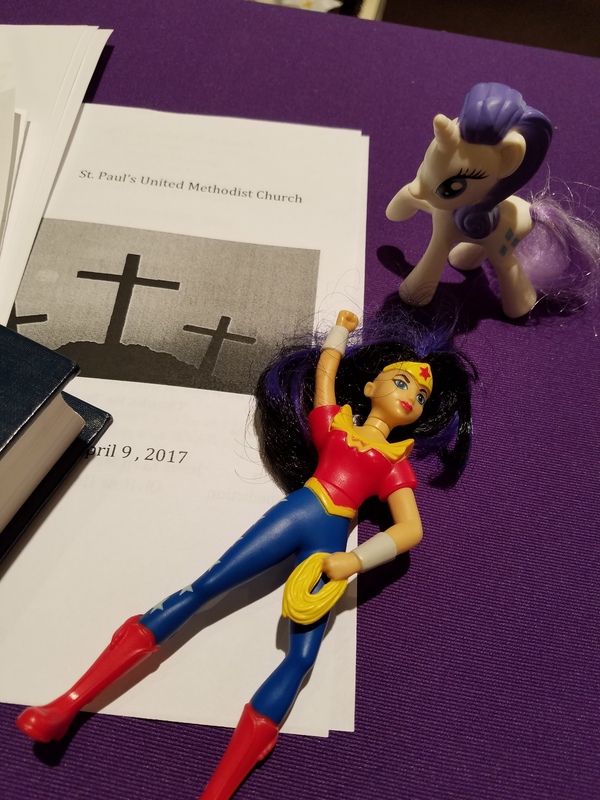 Her daughter Ali, gave me her favorite toy, a Wonder Woman action figure and a My Little Pony toy with a purple mane. 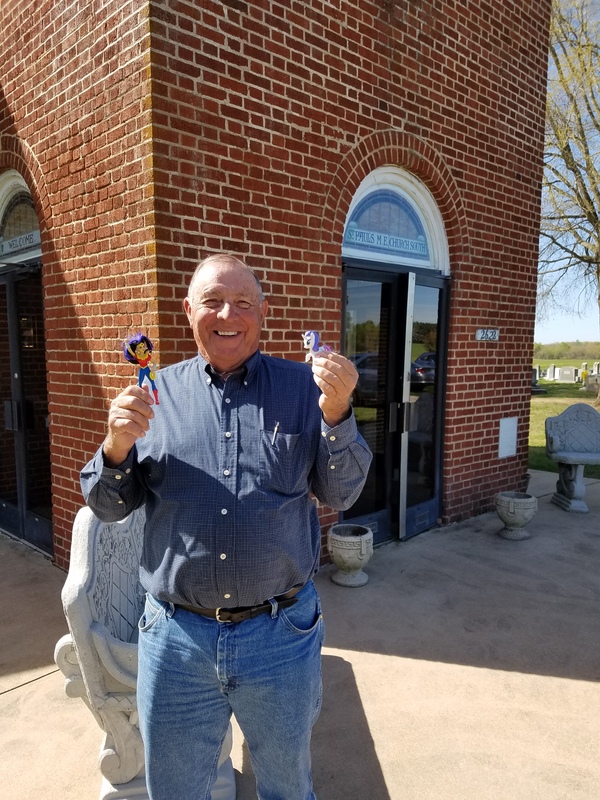 To me, these two little figurines are like the widow’s coins; they may seem like trinkets, but they represent a great treasure. It’s one thing to receive a gift, it’s something special to be given a favorite toy by a 5 year old. Ali wanted me to have a toy in case I got bored. The past few weeks have been far from boring. 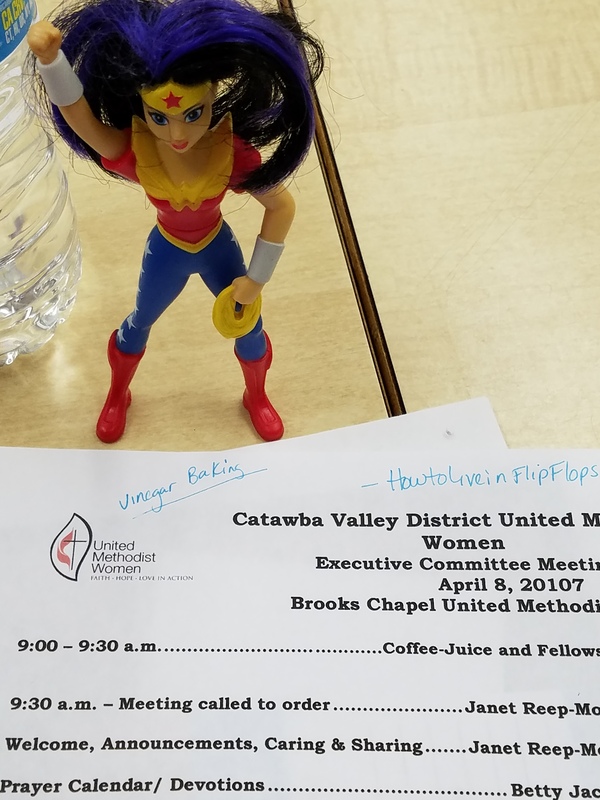 Between hospital visits, healthcare navigation, work, farm life, new baby goats, a car accident, my own trip to the emergency room, and a few UMW presentations and meetings, life has been topsy-turvy. 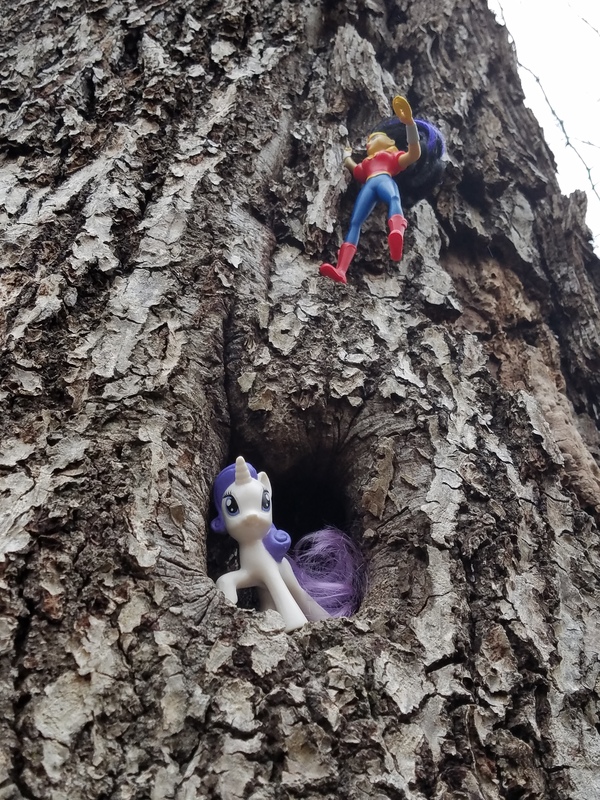 In the midst of it all, Wonder Woman (#WWMLP) and My Little Pony have adventured into the world. 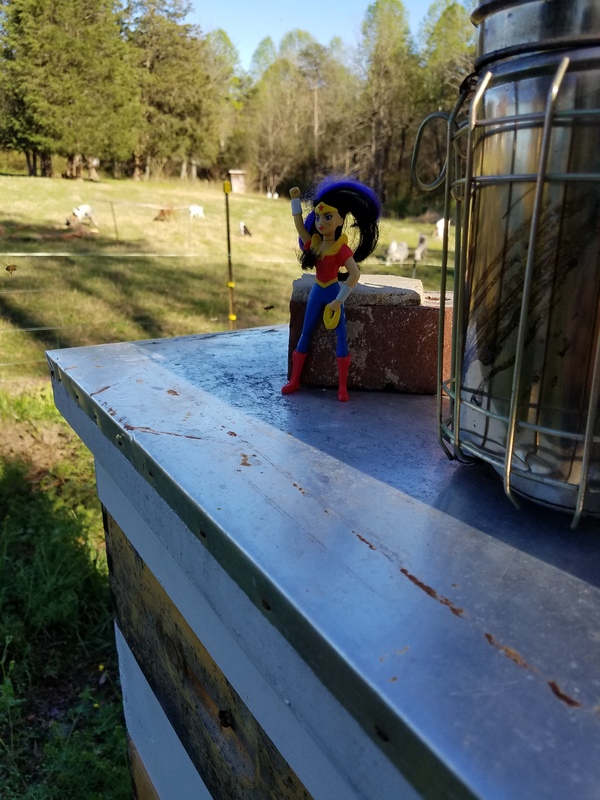 They’ve been to my office, walked on the nature trail, saved a cat-toy from peril, helped install new packages of honeybees, helped me with a sermon, and they were in my backpack when I was in a multiple-car accident on my way to work. 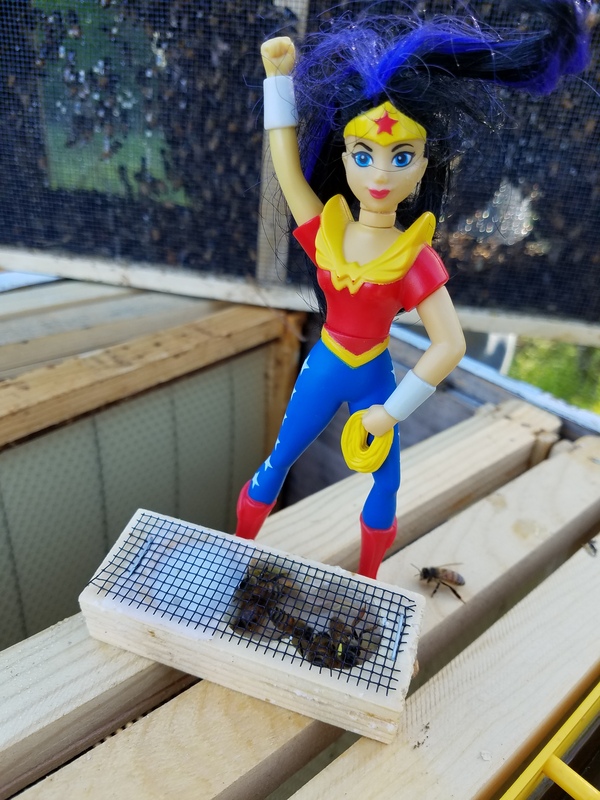 No, I’m not placing my faith in an action figure that was conceived by a man in the 1940s. 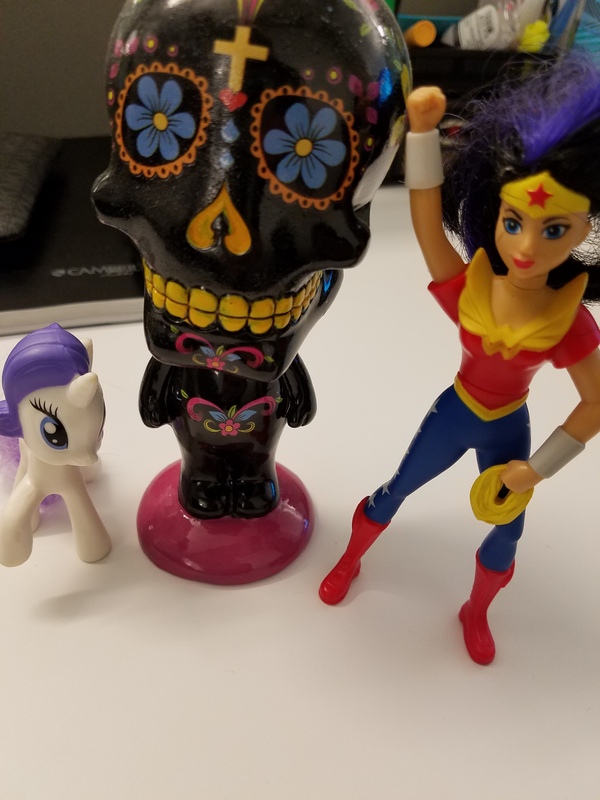 During this stressful time, these little toys remind me to take a break from my spreadsheets, to be connected with my coworkers, friends and family, to do something silly, to be brave, and to be faithful. I believe that Ali’s gift of her favorite toy was a visible example of how God gave the world His son Jesus. 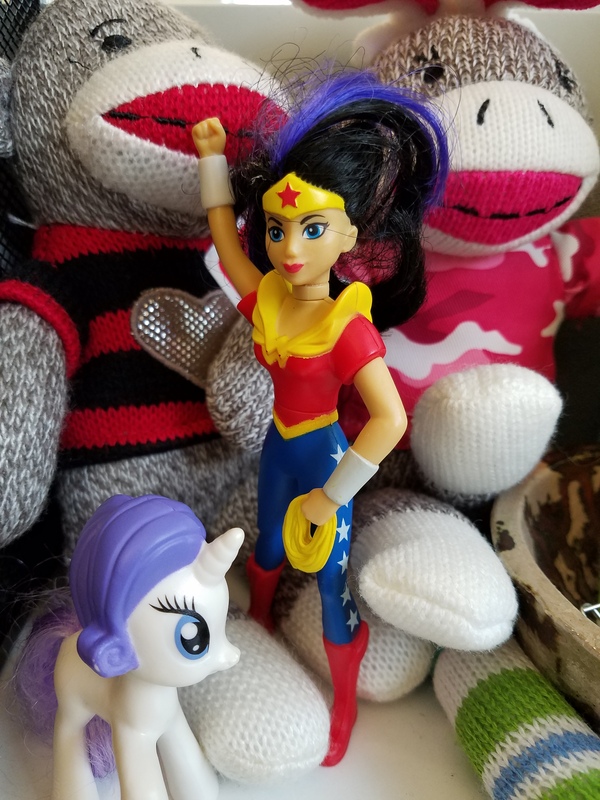 I am in the early stages of photojournalling the adventures of Wonder Woman and My Little Pony through Instagram #WWMLP. 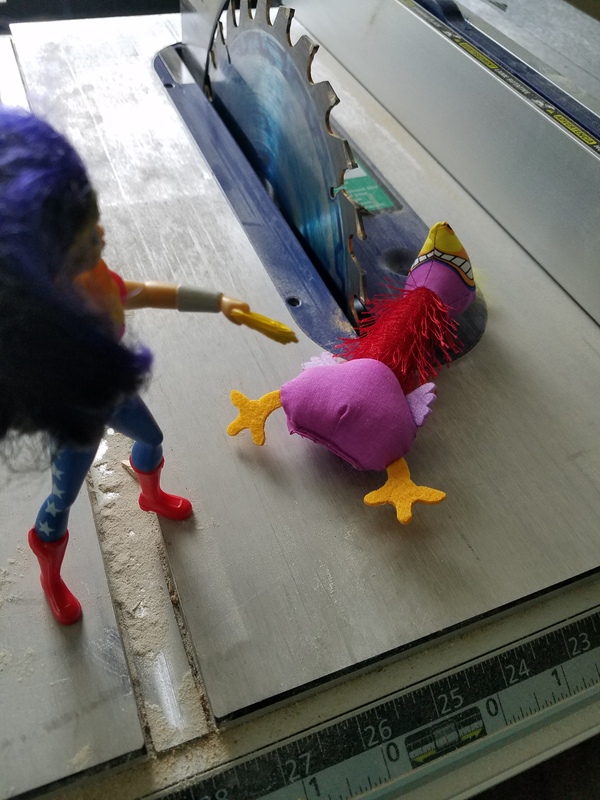 Just in case you grew weary of my goat and chicken stories, now, you can look forward to the adventures of a Wonder Woman action figure and a purple-maned pony. 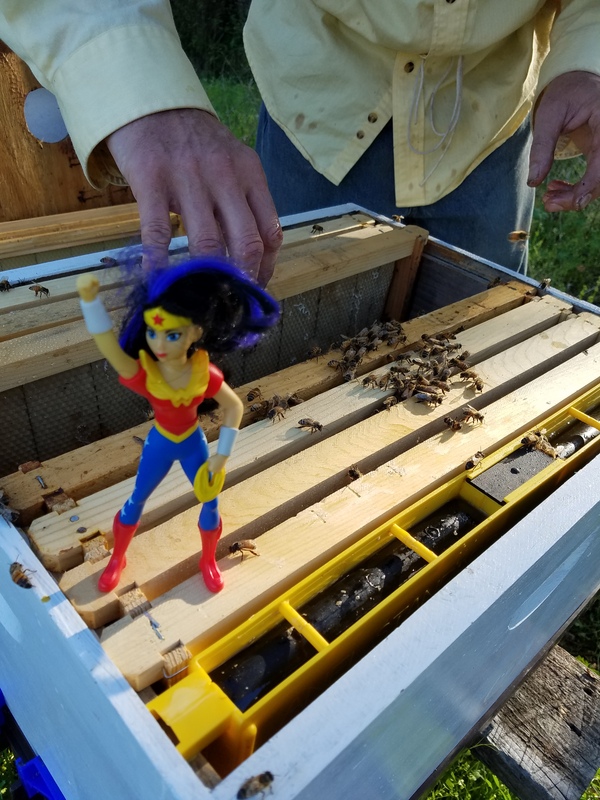 There will still be plenty of farm stories….now with an action-figure side-kick.